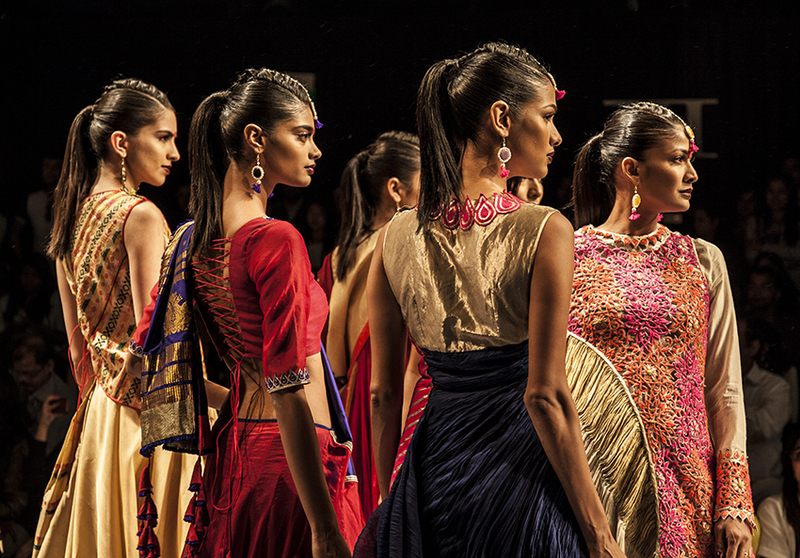 I am starting with planing the Indian Fashion Day at Berlin Fashion Week 2013. Four Designers from India on one Day. More Information on 7th of may. Be curious and wait for more information here on my blog. If you like you can “Like Us” on facebook here: Indian Fashion Day at facebook. And we have a “Sister” on wordpress with further informations here: Indian Fashion Day at wordpress. ENJOY it. 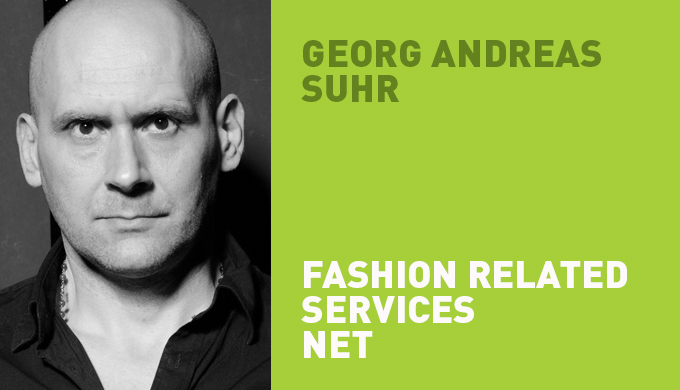 Tags: berlin, berlin Fashion Week, design, fashion, georg andreas suhr, germany, indi, india, india culture, Indian Fashion Day. Bookmark the permalink. Previous post ← Retrospective of my Past Work | Part Three.